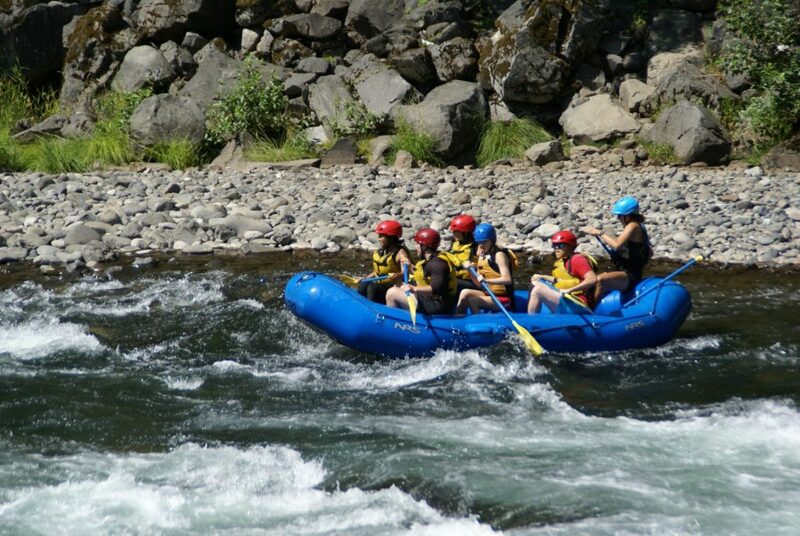 White water river rafting with Oregon River Experiences means you get the most fun and friendly guided river rafting trips on ten beautiful Northwest Rivers. 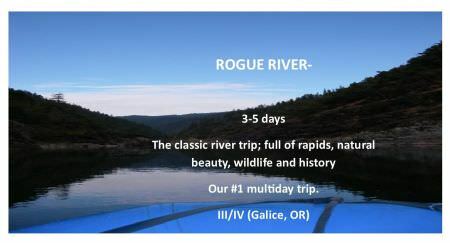 Your trip is a special adventure for you and with that we make sure to take care of everything so that you can focus on what is important, having an authentic river experience. 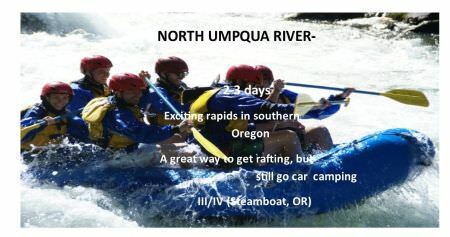 You and your group will surely be thrilled with the ability to sit back, relax and get back to what's important, having fun on the river. You'll feel safe and return home with memories to share for a lifetime. 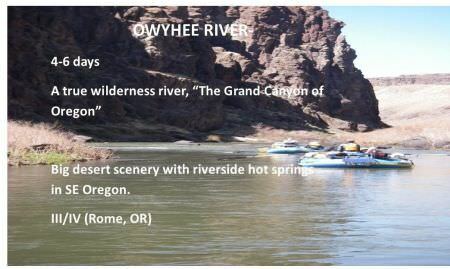 Guests have been embarking on exciting memorable trips with O.R.E. since 1978. 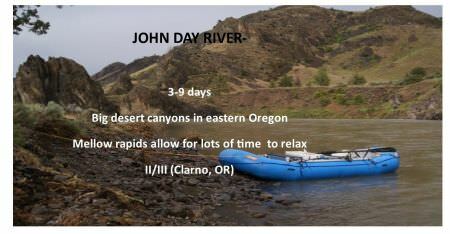 Your next great adventure on a white water trip starts with professionally guided, outfitted river raft trips with Oregon River Experiences and choosing the best river for you. Looking for a quick adventure. 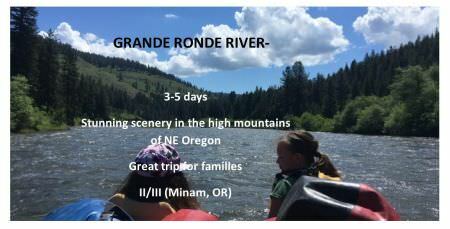 Join ORE on Portland's closest white water rafting trip, the Lower Clackamas River for a day of splash and giggles. Book by 5/1/19 and get 10% off. "My son and I did the half-day trip. It was one of the highlights of vising the Portland area. You have to drive the 40 miles from Portland to the launch, but the drive is through some of the most beautiful country. The staff are second-to-none in kindness and cooperative leadership. 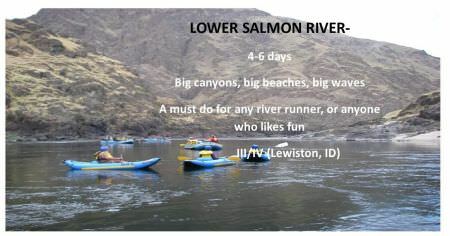 I would recommend this group to anyone who enjoys the outdoors. 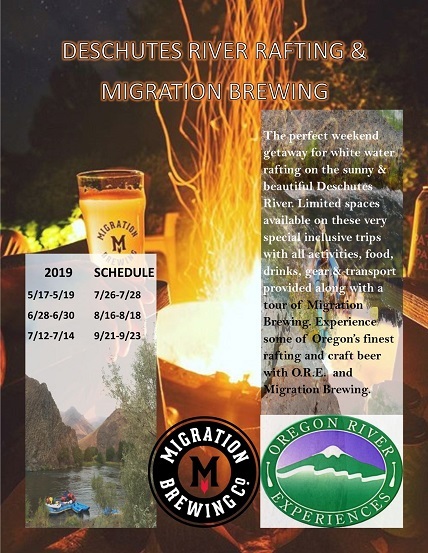 I would especially recommend ORE if you're looking for an activity that's outside of Portland to balance the urban experience." 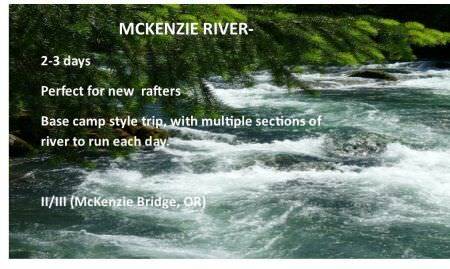 "I have gone on nine trips on four different rivers with ORE during the last 10 years. Expert guides who were obviously enjoying the trip too, great food mostly made from scratch. Everyone got to ride, paddle boat, or kayak as they chose. We laughed a whole lot, too." 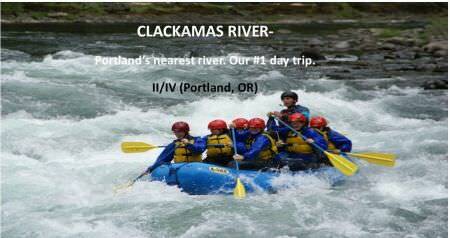 Joel and his team did an incredible job taking our group of 13 out to the Clackamas a couple of weeks ago! Joel drove all the way into the northwest side of Portland and picked us up, drove us to the site and we were off...once we finished up, we stopped at a nearby food truck and a local brewery. 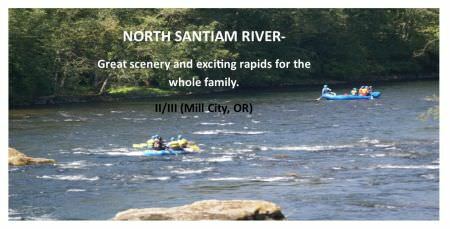 The prices are extremely reasonable and it was a perfect day getting out and enjoying the Clackamas River. I would highly recommend!! 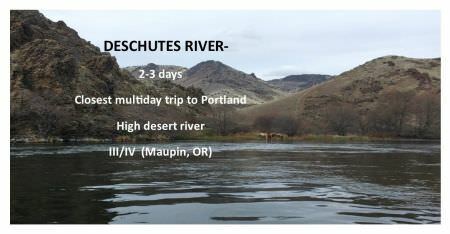 !- Drew T.
Rogue River, Clackamas River, Lower Salmon River, Deschutes River, Owyhee River, North Umpqua River, North Santiam River, Grande Ronde River, John Day River and McKenzie River.